It only takes a couple of minutes to get your delivery of biomass fuel to your Cumbria site setup. 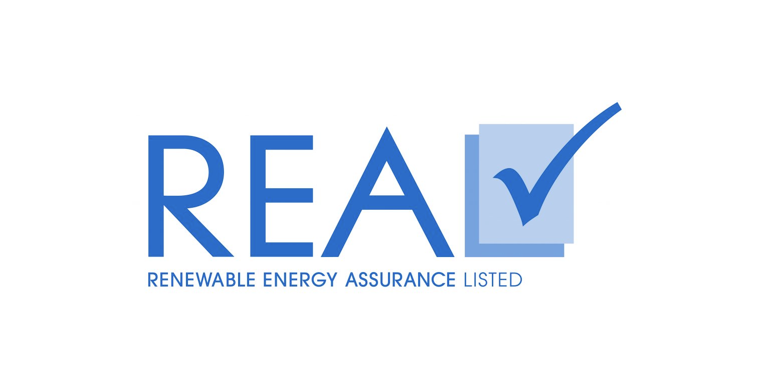 We are bringing more than 15 years of industry leadership to bear in our provision of biomass fuel brokerage to Cumbria's commercial operators. We will select the most effective fuel for you and have it delivered in the most efficient way to maximise your return. 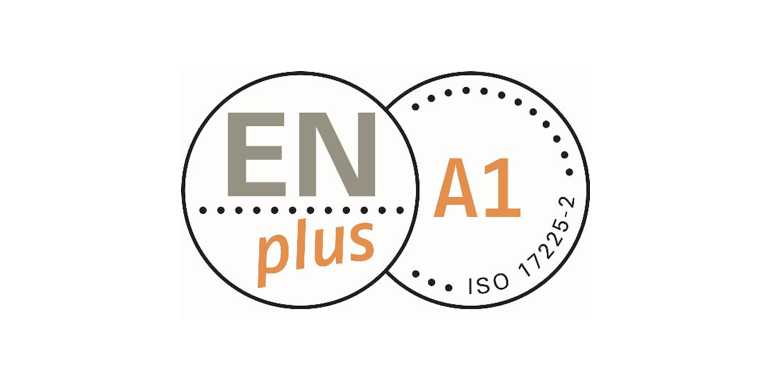 We have built an enviable portfolio of the best BSL certified fuel suppliers for Cumbria and the UK, and we are on your side when it comes to price. It's the right fuel for you at the best price you'll find. We service and maintain every aspect of multiple brands of biomass heating and power generation systems in Cumbria and across the UK. We know how to attain optimimum performance through a joined up approach to wood fuel supply, service and maintenance. It all starts with your biomass fuel! Our biomass fuel delivery partners are situated in every area of the UK giving us - and Cumbria's biomass boiler owners - unrivalled access to the best biomass fuel in the local Cumbria area. 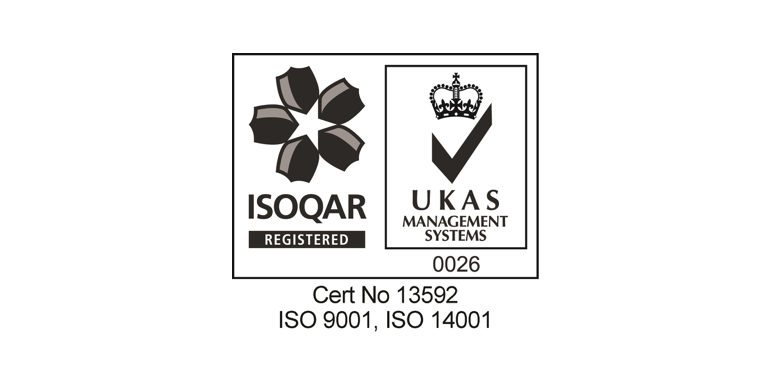 We only work with the most reputable biomass fuel supply partners to get BSL certified wood chip and wood pellet supplied to our customers in Cumbria and around the UK. We don't just deliver wood fuel to Cumbria, we offer a suite of services to commercial boiler owners to help them maximise the return on investment from their biomass boiler. 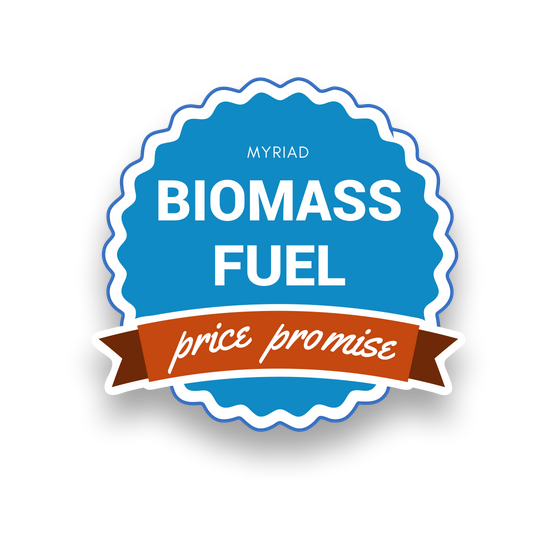 IS YOUR biomass fuel FROM Cumbria? The fuel is not necessarily from a Cumbria based producer, however the fuel is always sourced from responsible producers, and we try and minimise the carbon footprint associated with delivery from afar. Depending on your fuel specifications, your wood fuel may not always be delivered from the depot nearest to you. 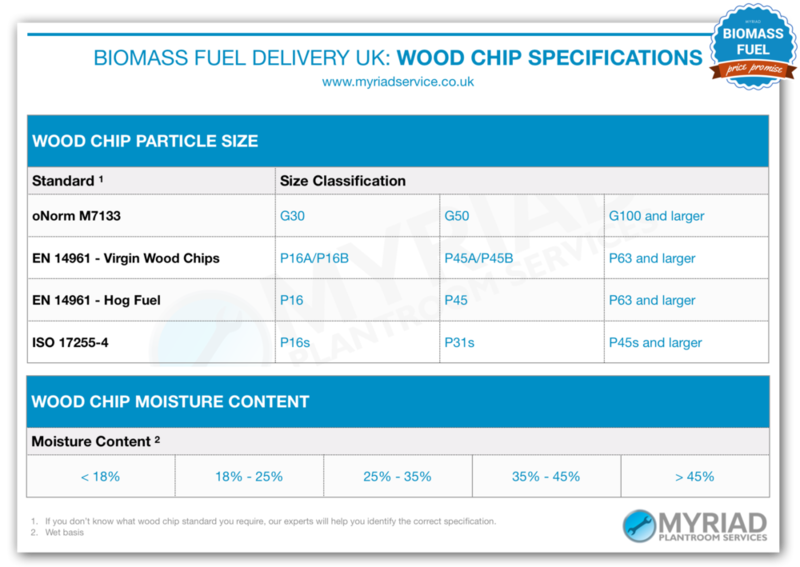 WHAT ARE THE DELIVERY OPTIONS FOR WOOD CHIP TO MY Cumbria SITE? Tipping is the most common method for wood chip delivery to Cumbria. However even though it is rare, we are also able to offer blown chip delivery in some circumstances. We are equipped to deal with whatever system and site constraints you have, give us a call and we'll design the optimal delivery solution for your site. 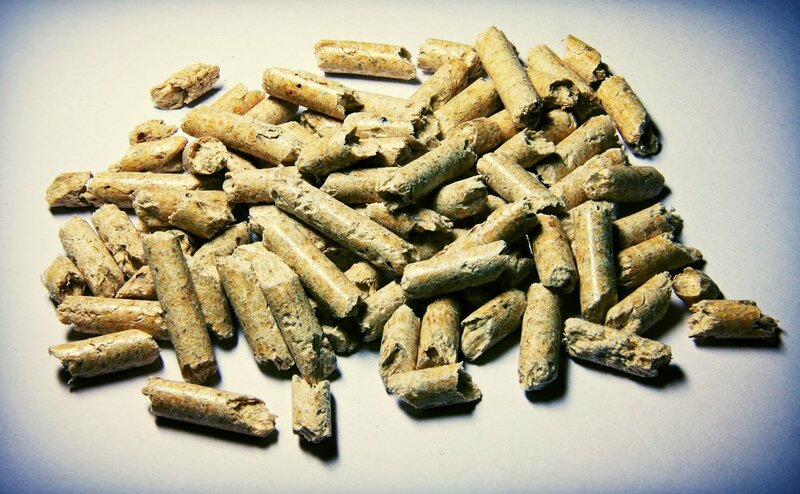 WHAT ARE THE DELIVERY OPTIONS FOR WOOD PELLET TO MY Cumbria SITE? Blown delivery is our most common method for wood pellet delivery to Cumbria. You may also request bagged chip which comes palletised. In some circumstances we can also tip pellet, although this should be handled with care so as to not create an unacceptable amount of fines in the delivery process.